If you are looking for the best artistes in the country, International Management Agency have them all here under one category, making things really simple and easy for you! We have acts covering all areas of the UK and also abroad so please do not hesitate to contact us with your details! If you would prefer to speak to someone regarding any of our bands then please do not hesitate to call us now on 01924299993 and we will be happy to discuss your needs and requirements! THE DOMINOS are one of the greatest Party Bands on the UK entertainment scene. This is a truly professional act and with an incredible, ever expanding repertoire. 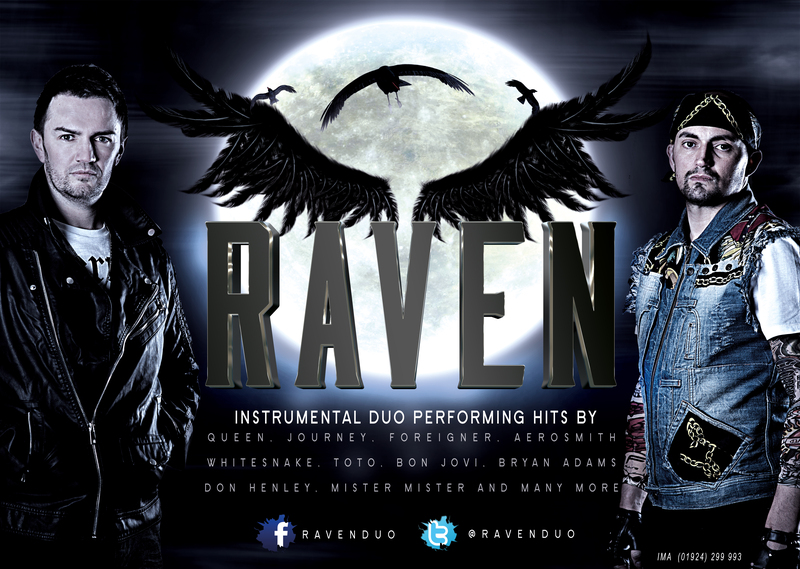 Relentless offer amazing lead vocals, outstanding musicianship and entertaining interaction with your audience. 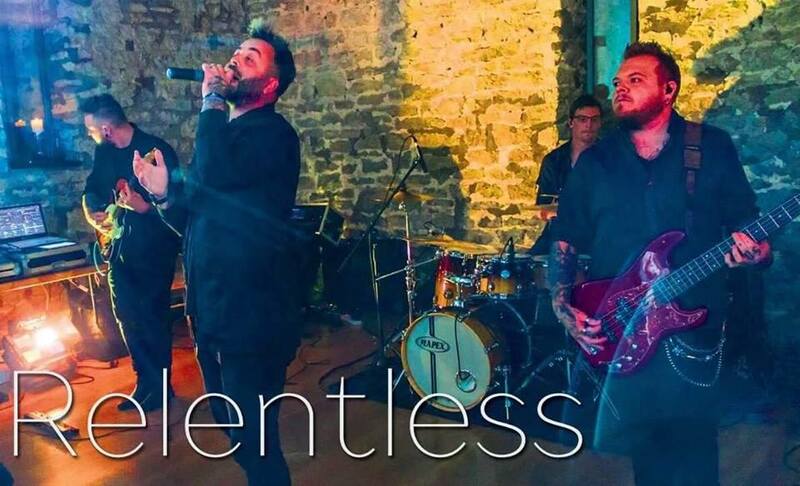 Relentless are no ordinary function band. 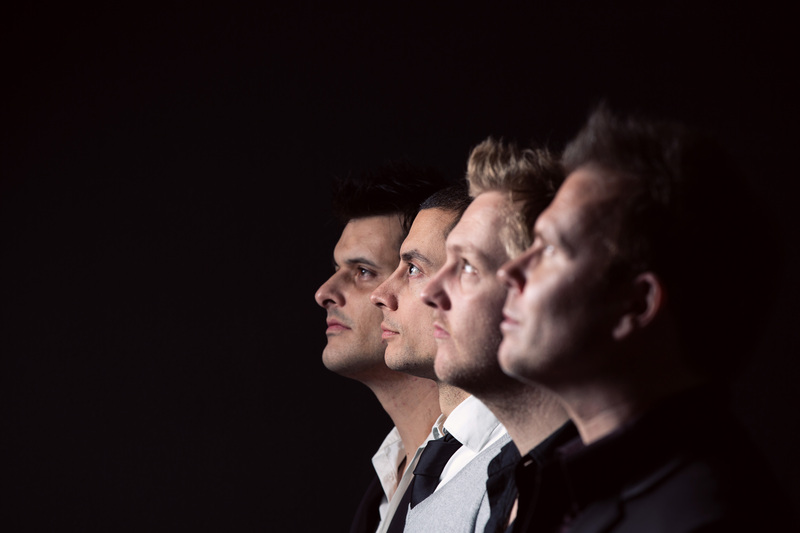 The latest addition to IMA is the amazing Simon Faulkner Band. This outstanding band is made up of 4 of the finest professional musicians in the UK, all with successful careers in the music industry. 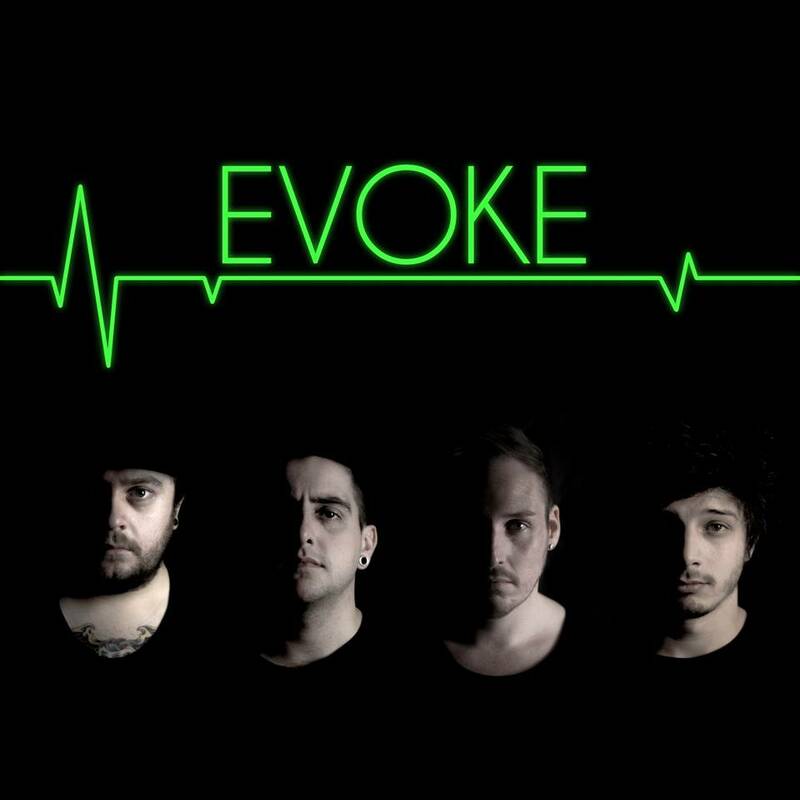 Evoke consisting of the finest session musicians the outstanding 4-piece band features drums, guitar, bass and vocals. They are completely live and feature four main types of music. Party set, acoustic set, and 70’s set and 80’s set. On lead vocal they have one of Britain's outstanding vocalists in the shape of Vernon Lewis, one of the greatest British exponents of the authentic American sound. One of the UK's most sought after Ratpack/ Swing Bands performing hits by Frank Sinatra, Sammy Davis, The Overtones and many more. 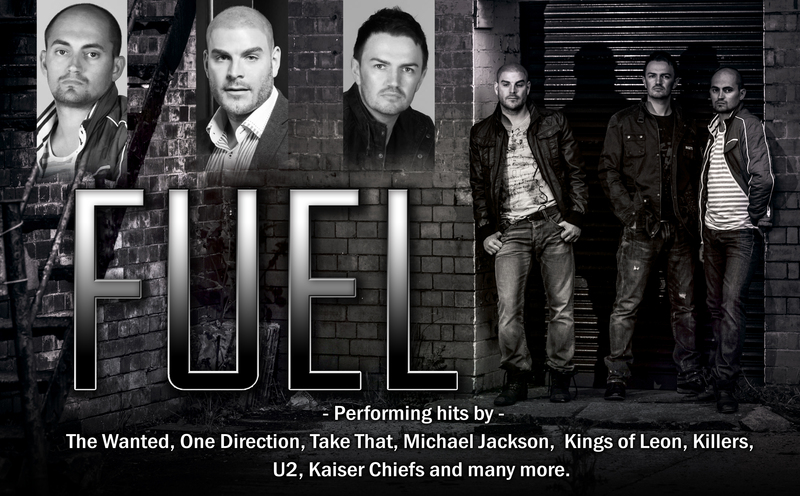 Fuel - The Ultimate "Manband"
Fuel confidently led by a 3 energetic front line vocalists oozing charisma will almost certainly see that your dance floor won't be left empty for long and we’ll soon have the party atmosphere flowing around the room. Jimmy James and The Vagabonds produce one of the greatest shows on Earth. On June 22, 2003 Madeline was presented with the Heritage Foundation Award for a Lifetime Achievement In Music. The ceremony took place at Grosvenor House in London with an audience that included Jimmy Tarbuck and boxers Chris Ewbank & Michael Watson. One of Scotland's most successful and long lasting groups. Their cover of the Beatles' Ob-La-Di Ob-La-Da was their big number one and charted for 20 weeks in 1968. They were making hits right up to 1976 when Falling Apart At The Seams reached number 9 in the UK charts. No slow songs or self indulgence, just a non stop party set. 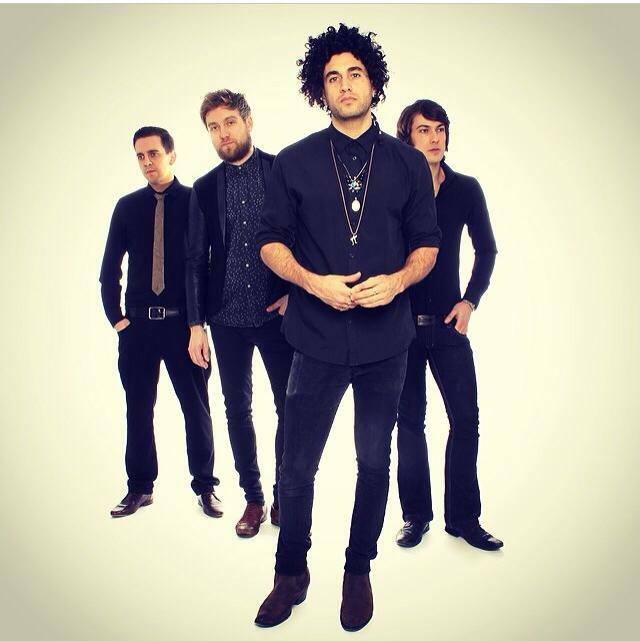 Urban Intro are a 5 piece consisting of keyboards, guitar/vocals, bass, drums and engineer. 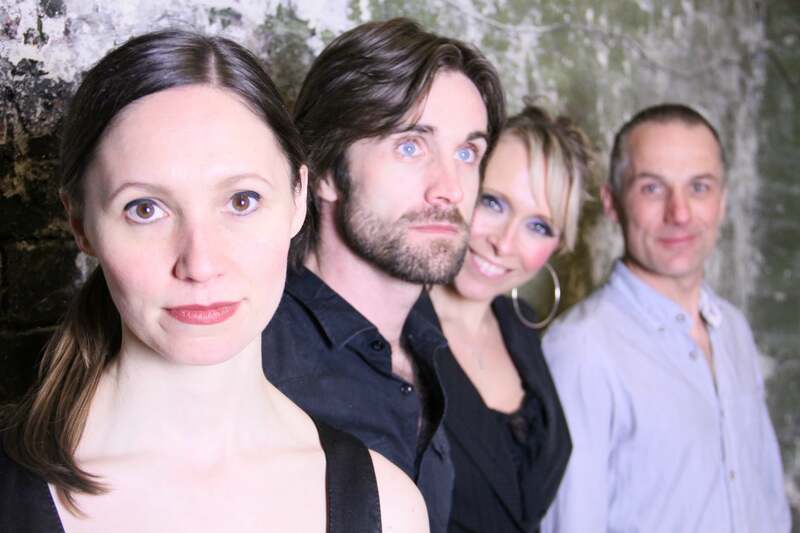 The band will take you on a journey through Soul, Funk, Jazz & Beyond. From Earth Wind & Fire to Frank Sintra. 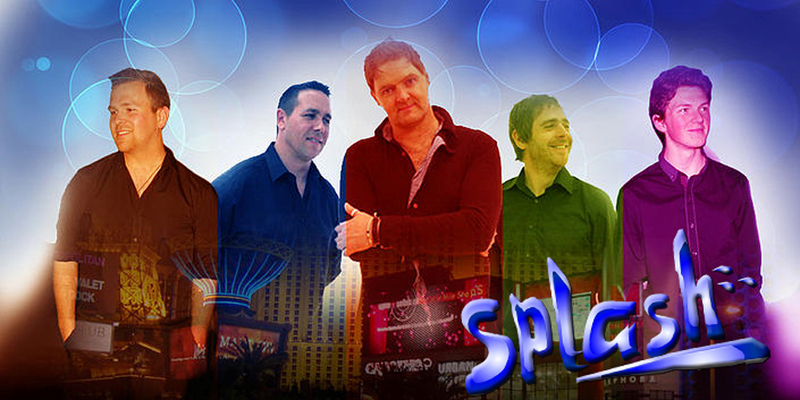 Splash are by far the biggest show group ever to emerge from Scotland. They are currently in the top 5% of British bands and are very well known and respected for their professionalism at all levels. 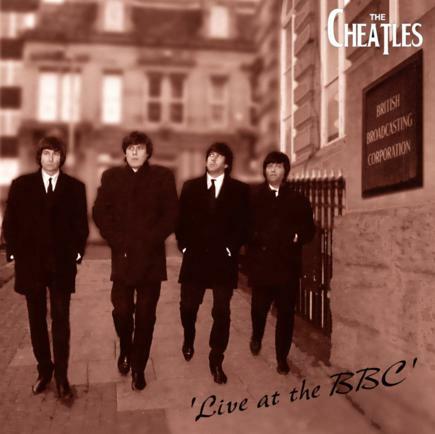 Five decades after the hysteria of The Beatles first number one single, The Cheatles, the most authentic of the Beatles tribute bands, will transport any audience back to the swinging sixties, creating the ultimate feel good factor. 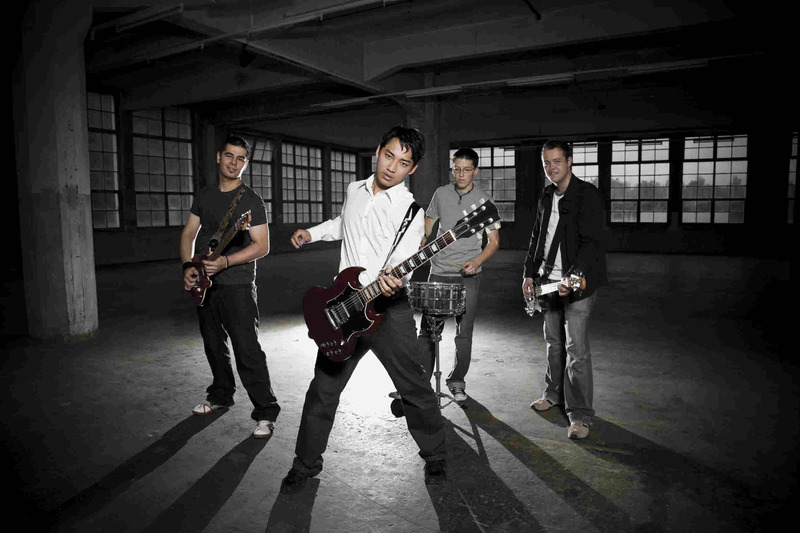 he Feds are a female and male fronted, International Function Band. They perform as a 5 piece band, also often augmented by a larger brass section when required. 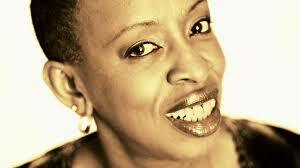 The songs range from the 1950’s to the present day Pop, Soul, Rock, Motown, Rock ‘n Roll. 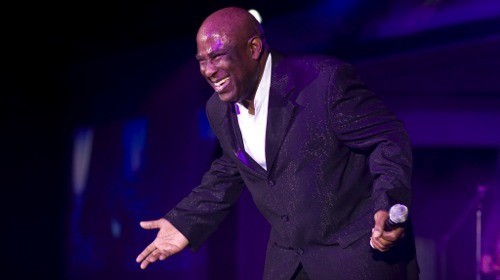 Splash "A night with the Stars"
Front Man Marc Andrew is renown for his ability to change his voice to sound like others, but in this show he goes beyond what people already know. 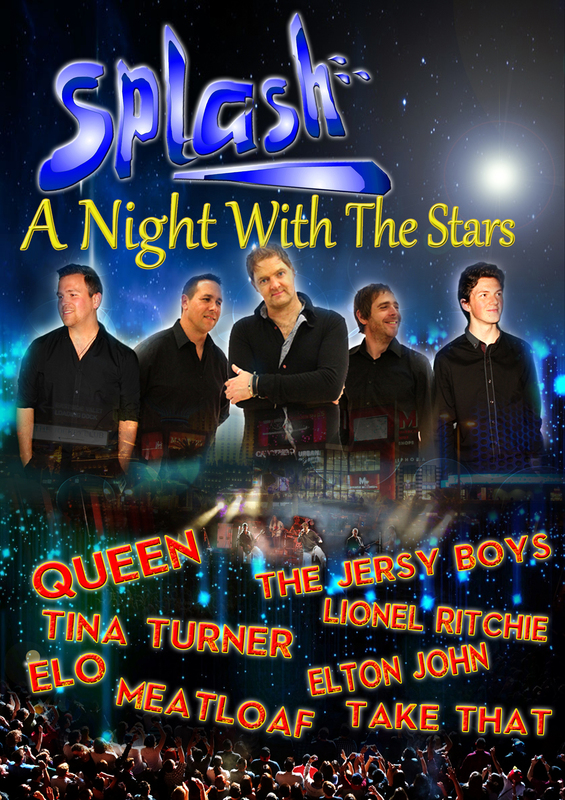 Splash transform your night as they take you back in time to the 80's with hits from all your favoutire artistes which includes fantastic colourful costumes and wakey dance routines. 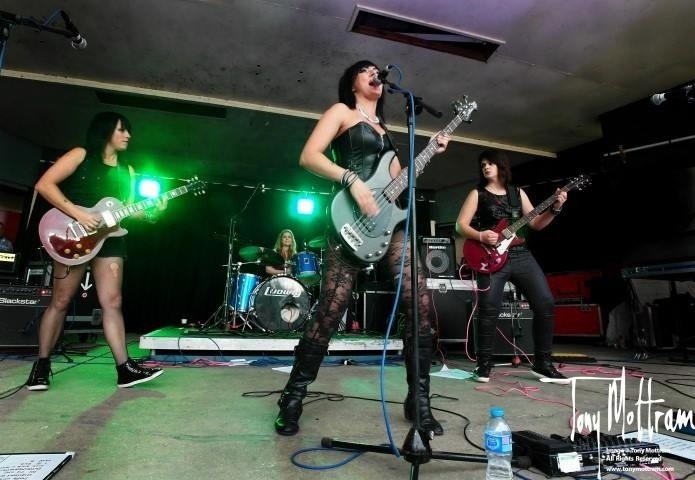 The Money are a U.K based professional four piece live covers band, playing you an extensive selection of hits from the 50s, 60s, 70s, 80s, 90s, 00s and today. 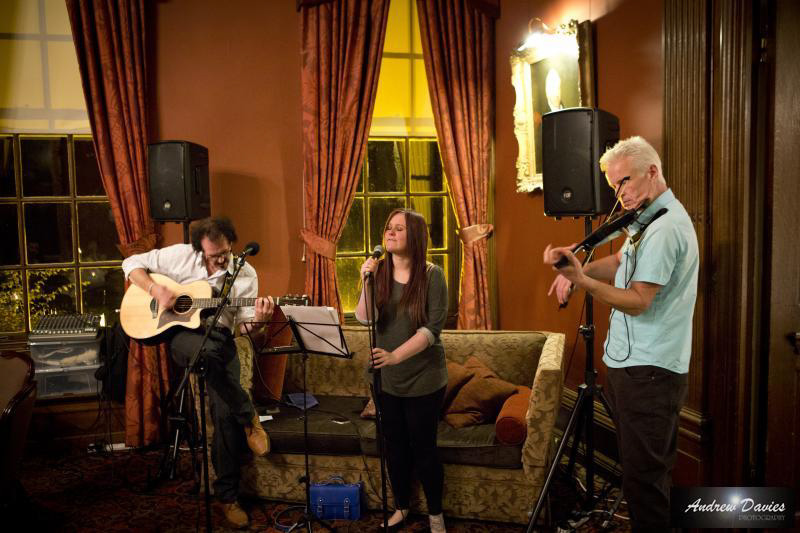 OKTC are a professional 4 piece wedding, party and function band hailing from Yorkshire. 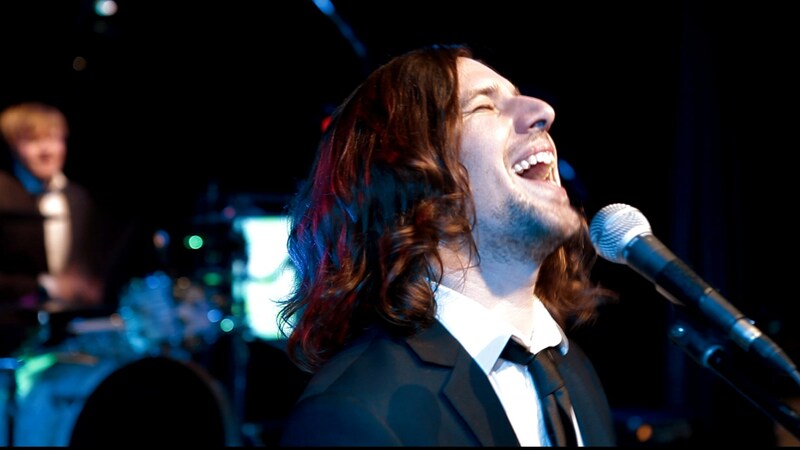 Specialising in a high energy performance of many rock/pop classic anthems from '60s to present day. 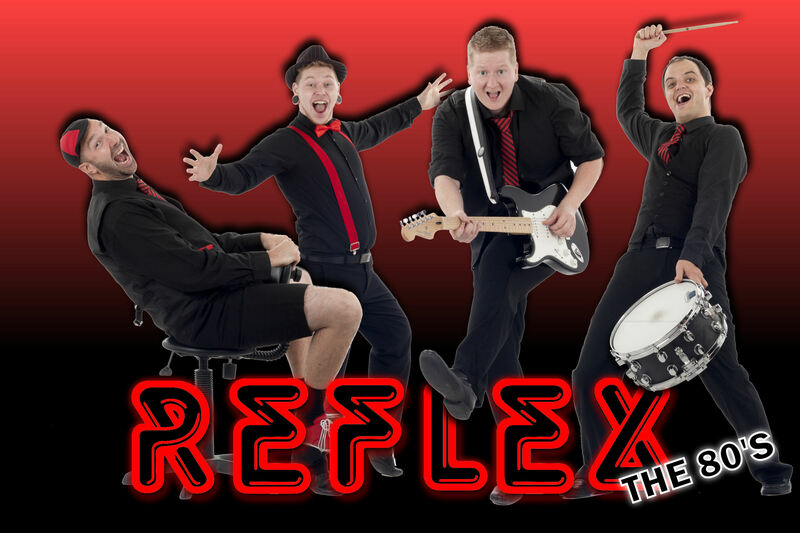 Reflex The 80’s are an 80’s tribute band like no other, literally an all singing all dancing experience. 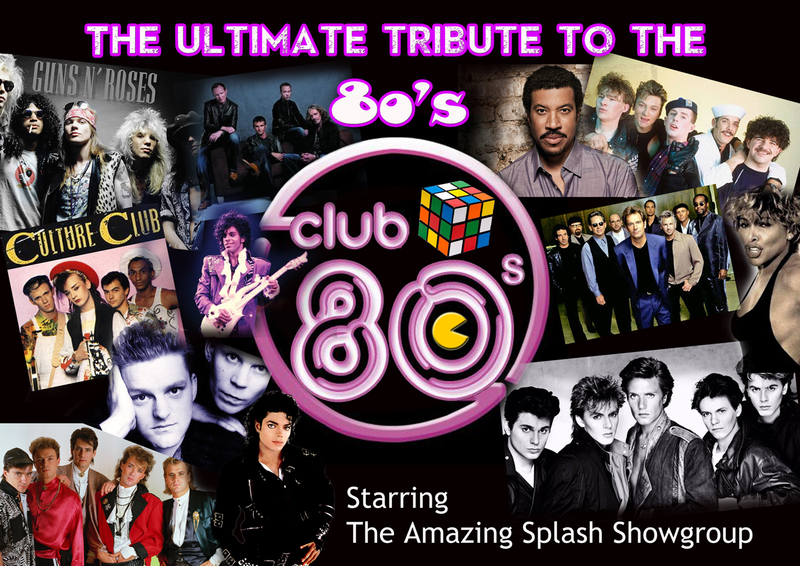 Drawing on over 18 years of experience, Reflex The 80’s play the best of the hits from this amazing decade. 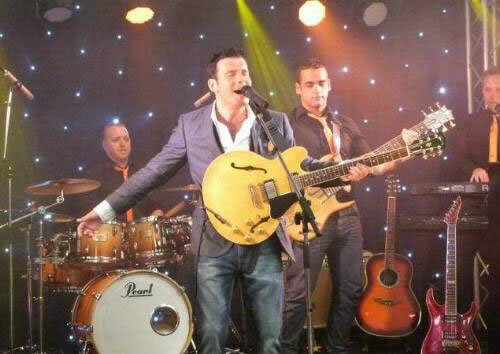 We are proud to present Hitched (The UKs only dedicated wedding band). Due to the lack of young, fun & funky wedding bands we were determined that Hitched would consist of highest level of professionalism and experience. Acoustic Duo is a stylish guitar and vocal duo performing stripped-down acoustic versions of some of the greatest songs ever written. 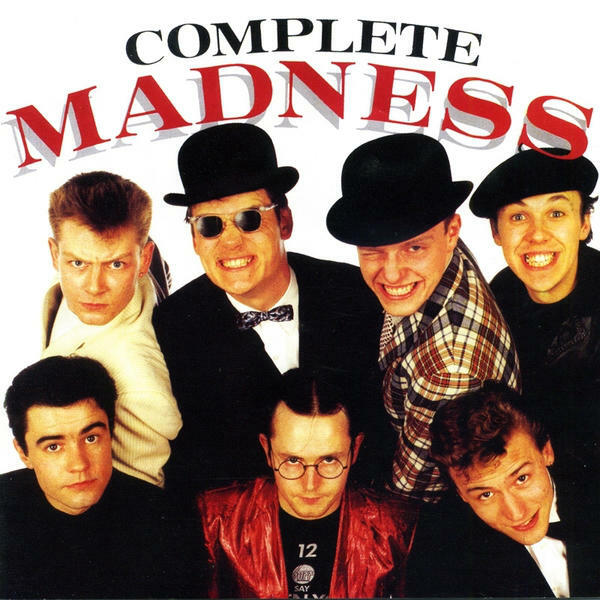 Put simply Mayhem is currently the most sought after and awe inspiring party act on the planet capable of wowing any audience with their unmatched crowd interaction, friendly demeanour and high energy performances. will leave the audience screaming for more. 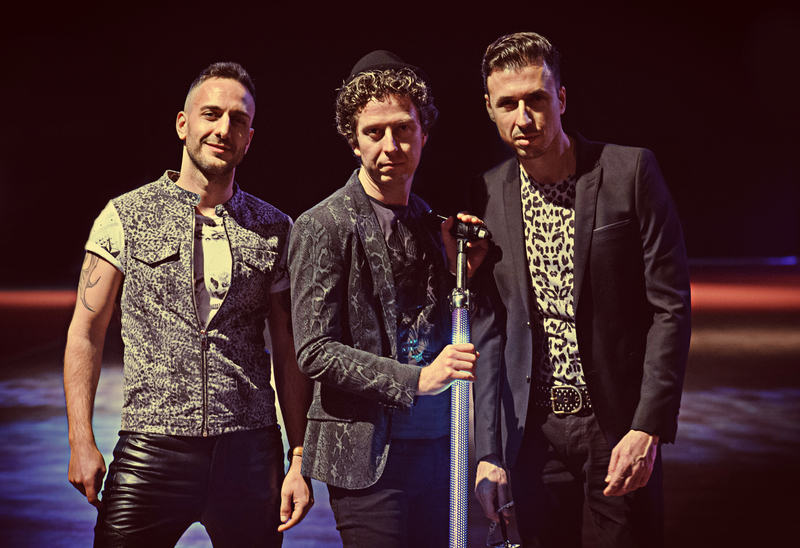 This 3 or 4 piece is a band, a stage show, a concert experience! 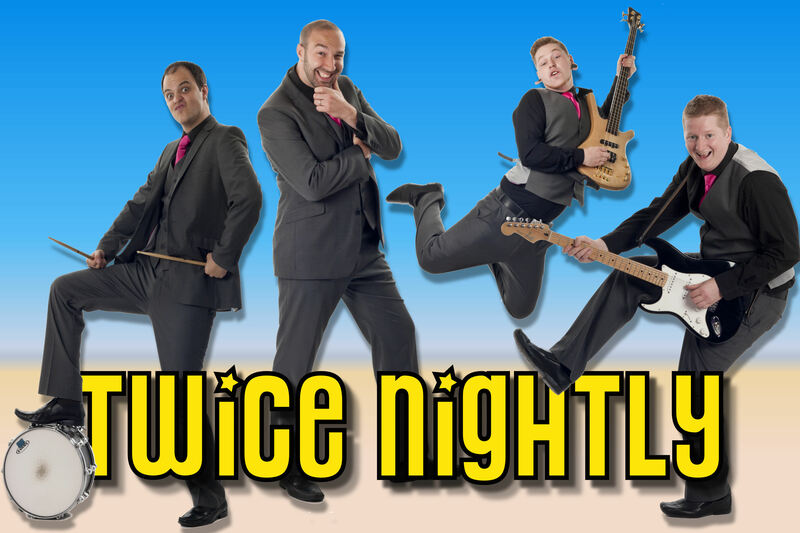 Performing across the globe for corporations, royalty, celebrities and people who just want to throw a great party this 5 piece band has the class, sophistication and glamour to deliver the most dynamic live show on the planet. Be prepared to be amazed! 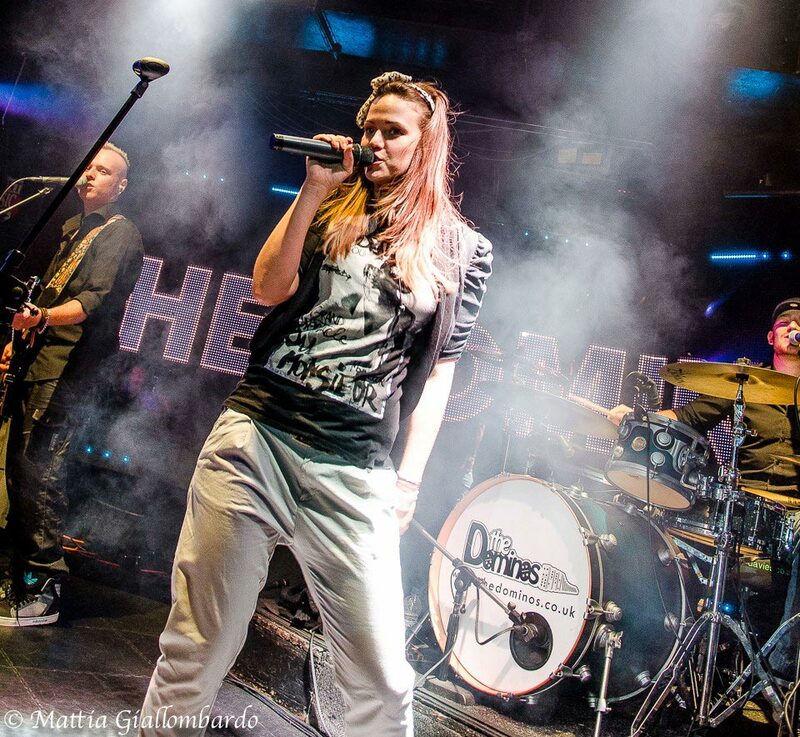 The Talent pride themselves in being one of the hardest working bands in the UK and regularly performs 3-4 nights a week all over the UK and Europe supporting named artists or entertaining clients at both private and corporate events. 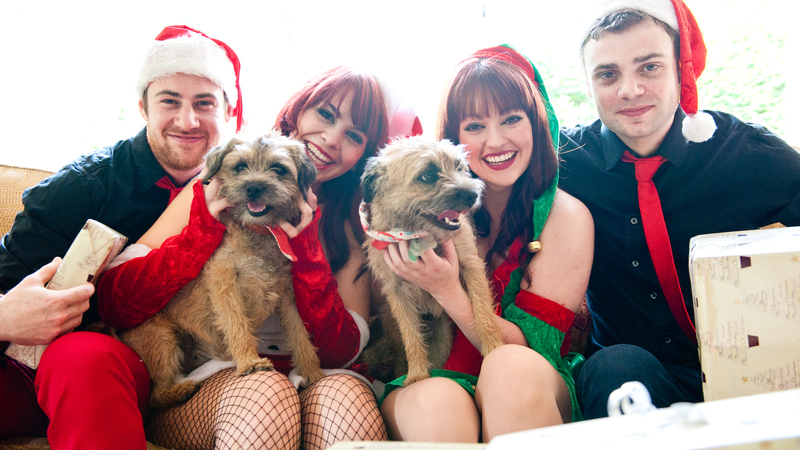 Whether you're having a corporate company party, a seasonal celebration for your friends and family, or perhaps you want our Crazy Xmas Band to turn on your local Xmas lights… our guys are up for anything and everything with a Christmas theme. 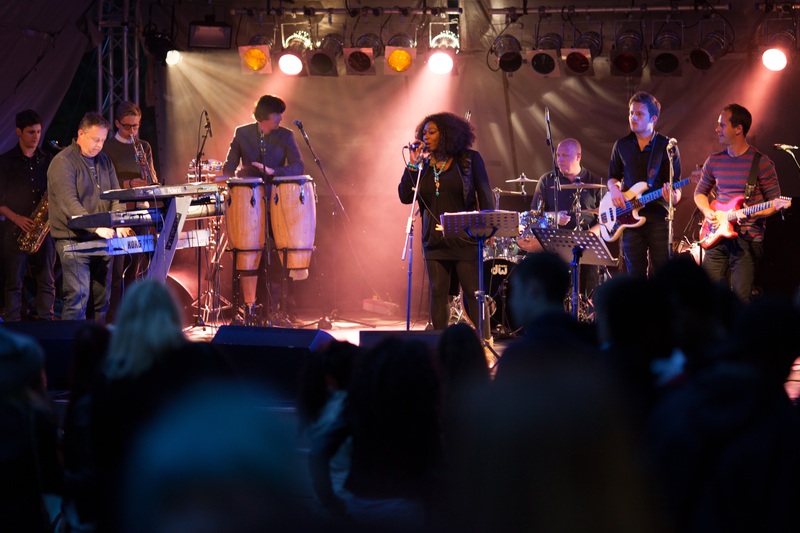 Funky Buddha are a professional soul funk party band who provide outstanding music and service for weddings, parties and corporate events throughout the UK and Internationally. This is music you are going to want to dance to.....Guaranteed! 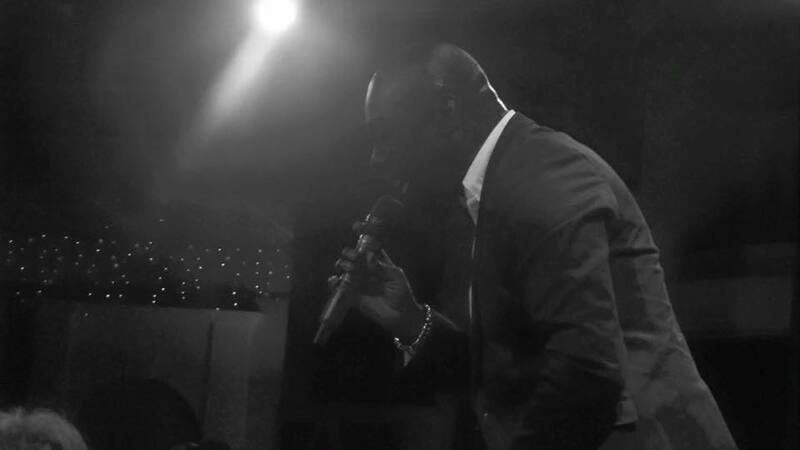 LOL Function Band love to perform at weddings, corporate events, private parties, birthday parties, awards ceremonies – you name it, if there’s dancing and good times needed, we are the band for you! 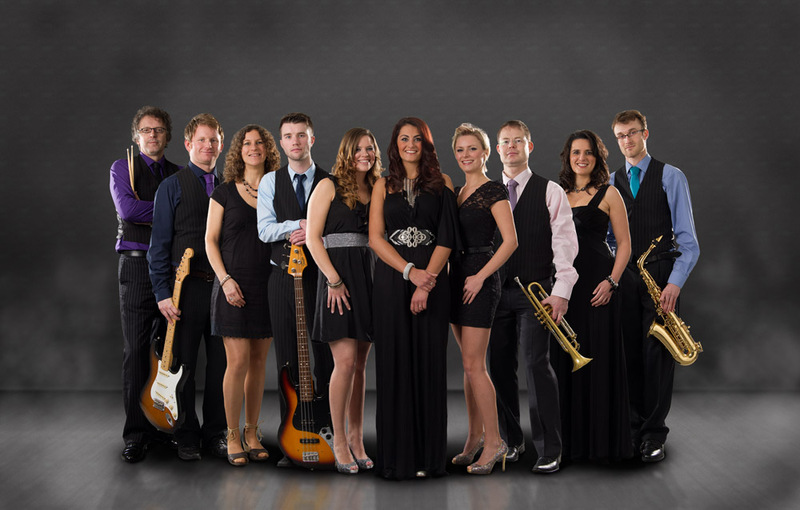 Pop of Ages are a professional party band based in Swindon, Wiltshire who provide great live music and a caring, friendly and personalised service to all customers across the UK and predominantly in the South West region. 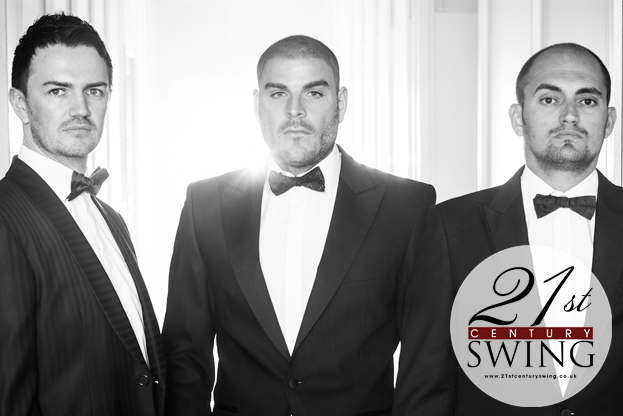 The Gifted have created an exceptional stage show which continues to rival the biggest and best acts around the globe performing at over 200 weddings, corporate events and private parties each and every year. 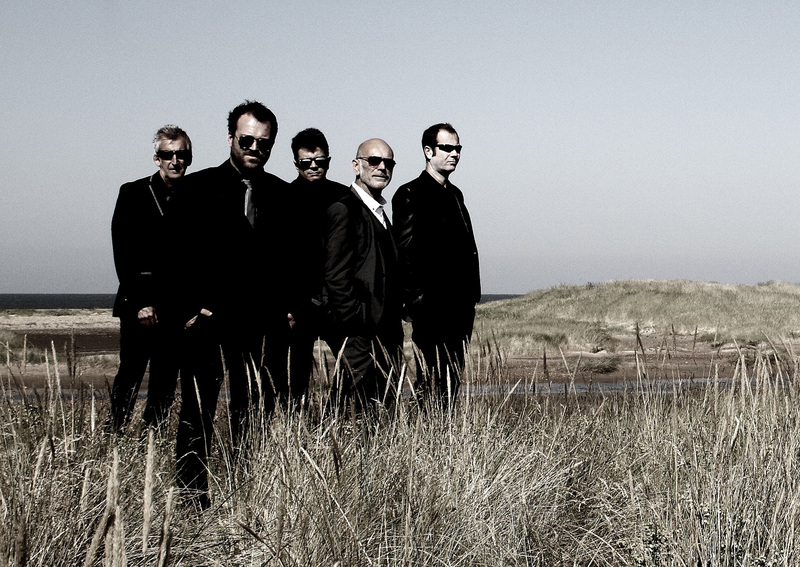 Funkty Dumpty are a top live funk, soul & pop band, playing the ultimate in upbeat party tunes. 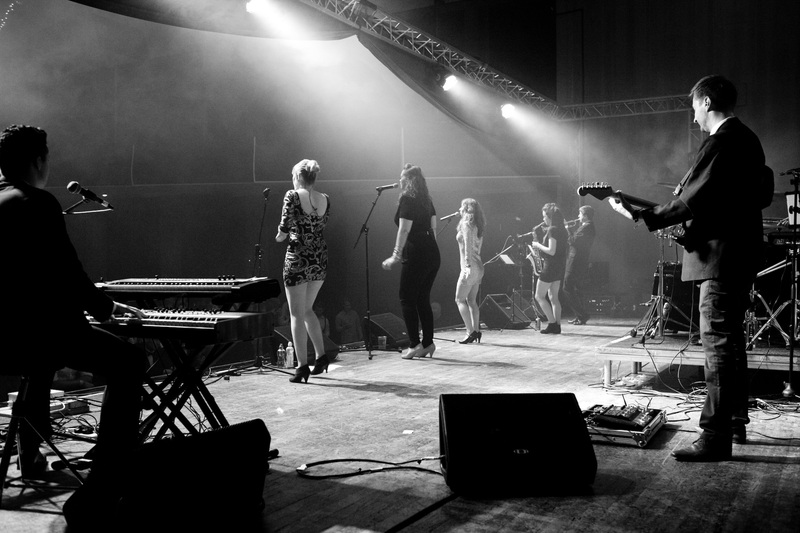 The band is made up of up to 10 of the finest professional musicians in the UK, all with successful careers in the music industry. 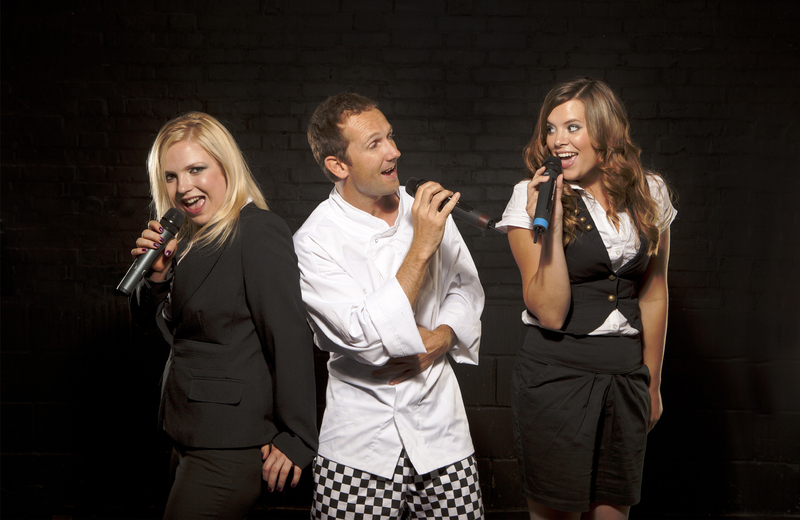 The ingenious concept of having three fantastic vocalists ‘undercover’ as waiters, chefs, hotel managers...even guests, has proved to be a popular notion and a brilliant surprise for your unsuspecting audience! 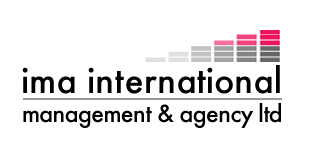 Welcome to the International Management Agency website, one of the UK's leading Entertainment Agencies. 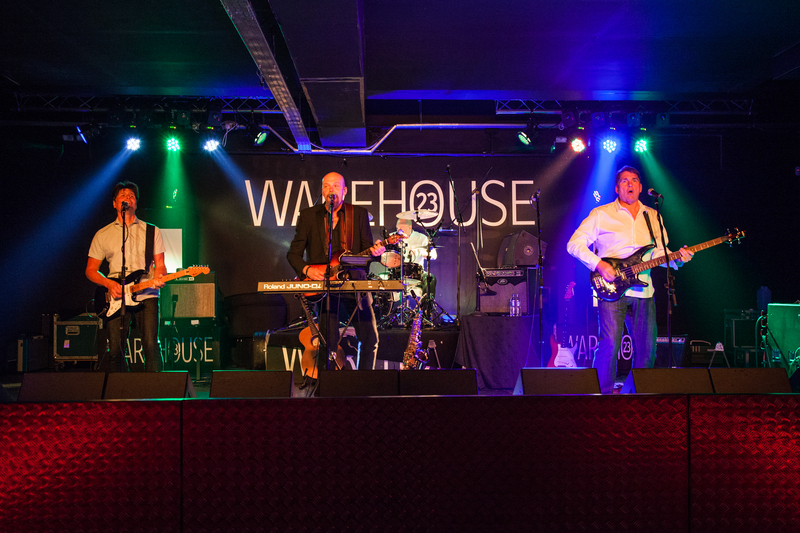 Experienced staff, boasting years of corporate, event planning and performance, will guide you through every step and help you find and hire the right band, entertainer or live music for your event, be it a Wedding, Party, Private or Corporate Event. Available via email, phone from 9.30-5-30 every day – Call us Now!